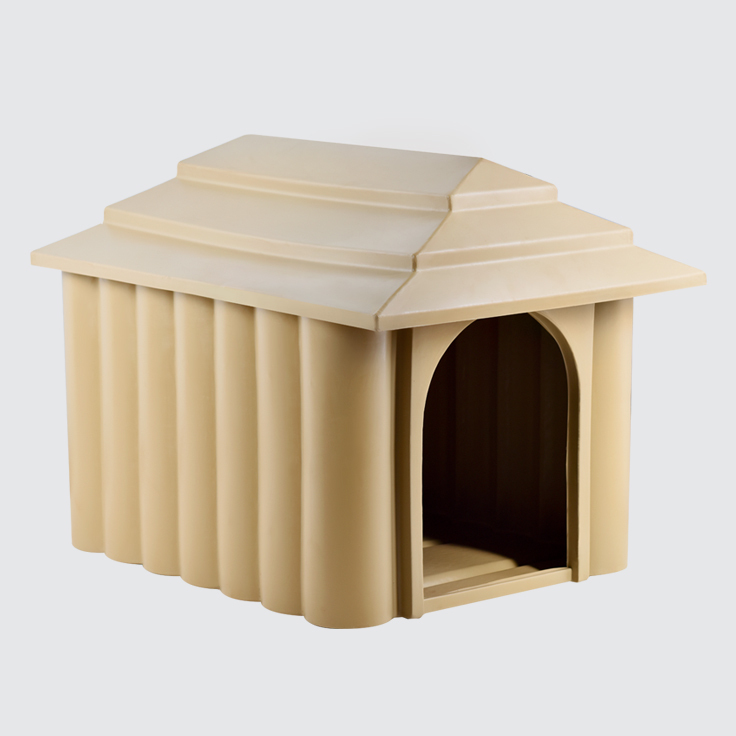 High-quality housing solutions for various animals. 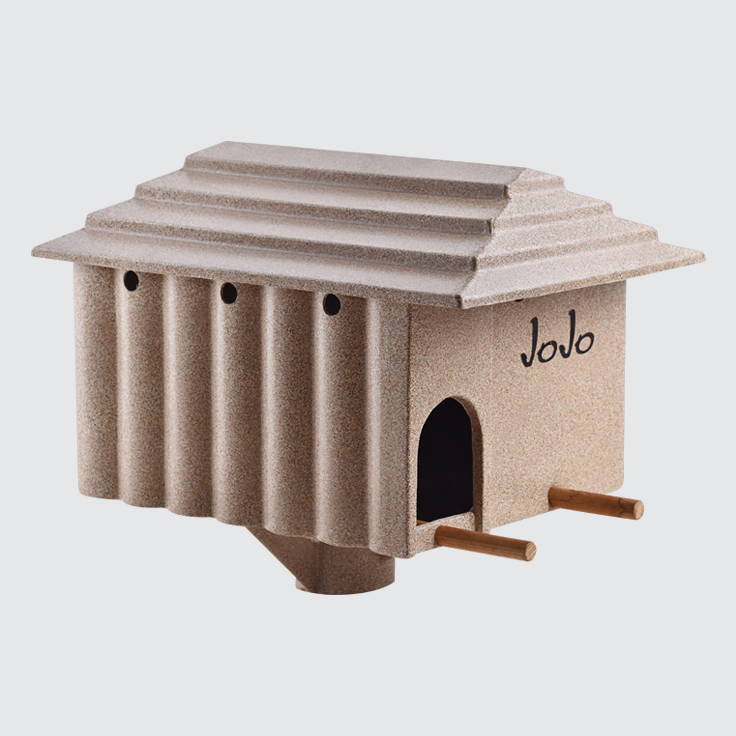 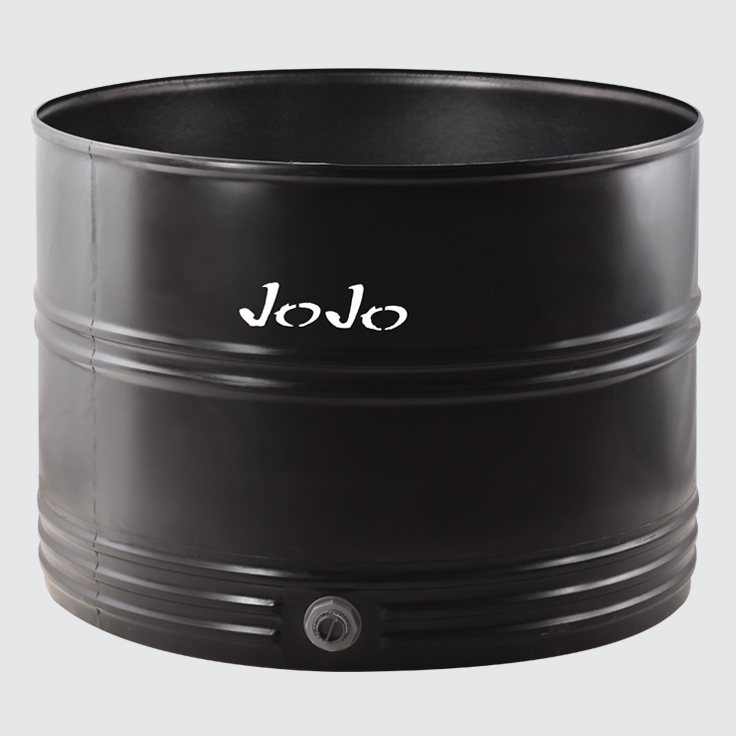 JoJo’s range of animal housing products include owl houses, fish-breeding tanks and various-sized kennels that can be used not only for dogs, but also for chickens, ducks, lambs and piglets. 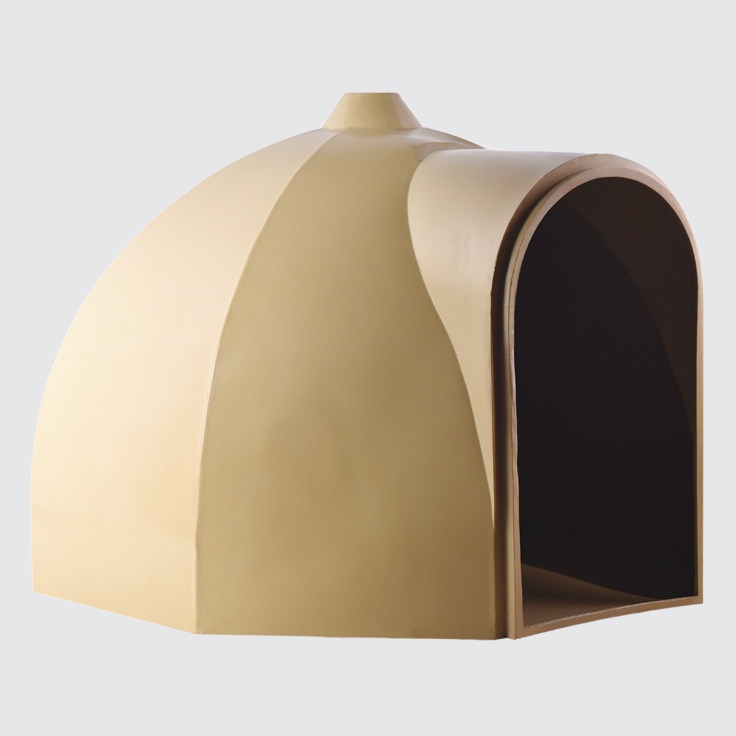 Made with UV-stabilised material tough enough to withstand the harsh South African climate, products are available in a wide variety of colours to suit each and every preference.